The Finnish Open 2019, a BWF International Challenge event, takes place in Vantaa, Finland from Thursday 4 - Sunday 7 April. Three players from the region enjoyed mixed success this week as New Zealand’s Abhinav Manota and Oliver Leydon-Davis and Australia’s Keith Mark Edison compete for a place in the main draw. New Zealand’s Oliver Leydon-Davis and Abhinav Manota are currently competing in a chain of events in Europe in pursuit of Olympic qualification. The pair, seeded third in the qualification, celebrated a first round win against Finland’s Miika Lahtinen and Jere Overmark 21-11 21-18 to set up a second round match against Japan’s Kenya Mitsuhashi and Yoshitaka Ogura. With a space in the main draw to play for, it was the Japanese pair which eventually walked away with the win 21-16 21-10. 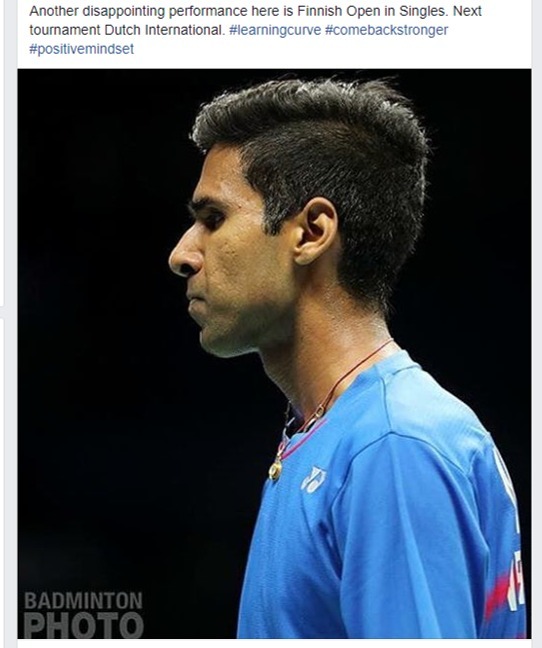 Abhinav is also competing in the men’s singles qualification, where he is seeded sixth. Manota came up against more home competition in the first round against Joonas Korhonen, but unfortunately lost in a closely contested match 21-17 23-21. Meanwhile, Australia’s Keith Mark Edison is also competing in Finland – his first international tournament since being a semi-finalists at the VICTOR Oceania Individual Championships and his first ever tournament in Europe. 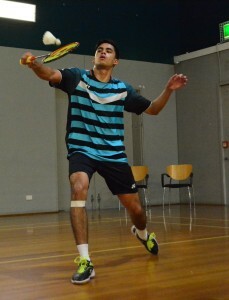 In the first round of men’s singles qualification, Edison celebrated his first victory in Europe after defeating Sweden’s Simon Sandholm over three close games 22-20 8-21 21-19. However, Keith narrowly missed out on a place in the main draw after coming up against Finland’s Jesper Paul in the second round. Paul took the victory 21-17 18-21 21-14 in front of a home crowd. All the results from day one of the Finnish Open 2019 are available on Tournament Software.